10. 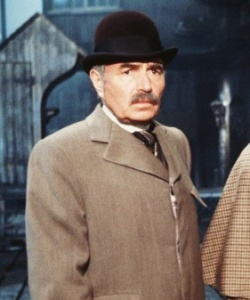 James Mason. Film: Murder By Decree, 1979. 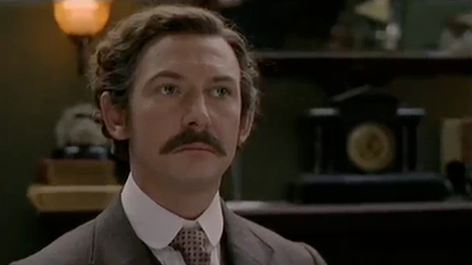 Holmes was played by Christopher Plummer. 9. Nigel Stock. Television: Sherlock Holmes (1964-1968). 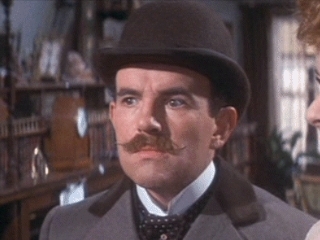 Holmes was played by first Douglas Wilmer, then Peter Cushing. 8. Ian Hart. Television: The Hound of the Baskervilles (2002), and Sherlock Holmes and the Case of the Silk Stocking (2004). Holmes was played by Richard Roxburgh, and then Rupert Everett. 7. Jude Law. 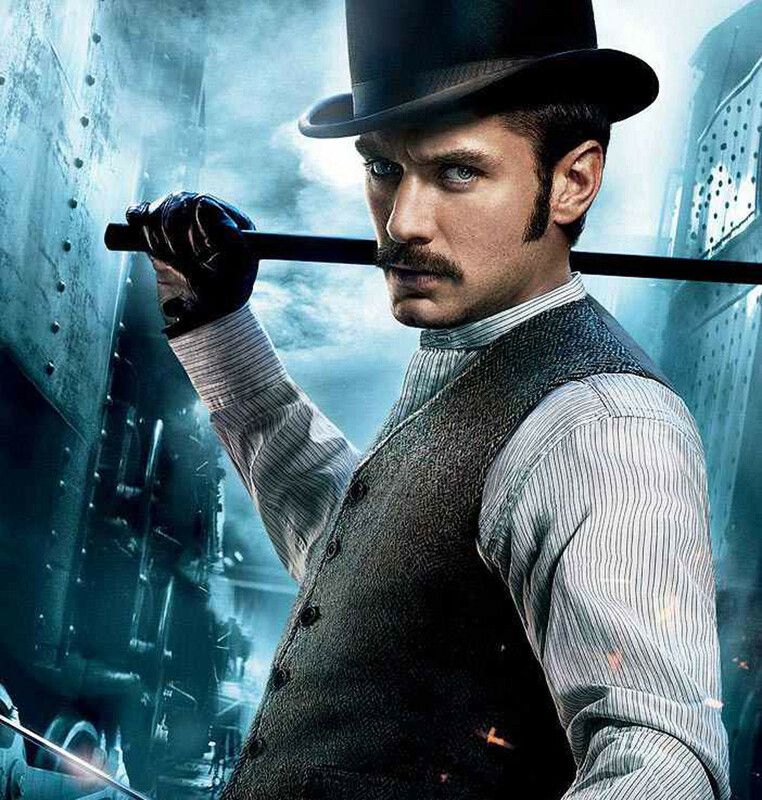 Film: Sherlock Holmes (2009), and Sherlock Holmes: A Game of Shadows (2011). Holmes was played by Robert Downey Jr.
6. Lucy Liu. Television: Elementary (2012-). Holmes was played by Jonny Lee Miller. 5. Vitali Solomin. 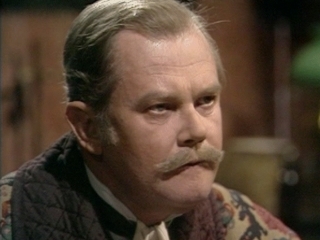 Television: Sherlok Kholms i doktor Vatson (1979-1986). 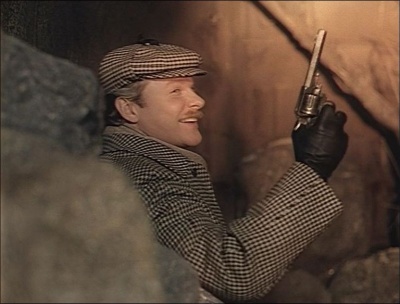 Holmes was played by Vasily Livanov. 4. 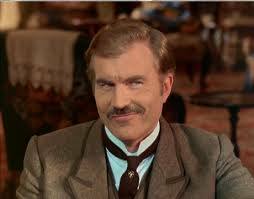 David Burke. Television: The Adventures of Sherlock Holmes (1984). Holmes was played by Jeremy Brett. 3. Colin Blakely. Film: The Private Life of Sherlock Holmes (1970). Holmes was played by Robert Stephens. 2. Howard Marion-Crawford. Television: Sherlock Holmes (1954-55). 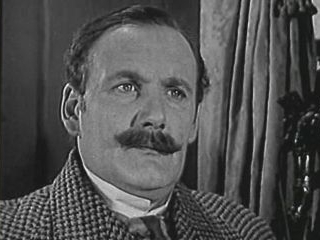 Holmes was played by Ronald Howard. 1. 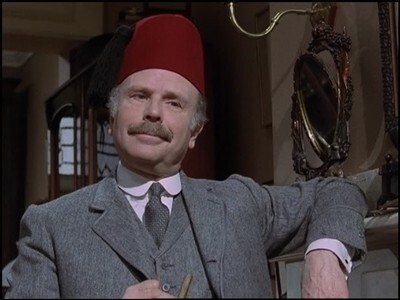 Edward Hardwicke. Television: The Return of Sherlock Holmes, The Casebook of Sherlock Holmes, The Memoirs of Sherlock Holmes (1985-1994). Holmes was played by Jeremy Brett. This entry was posted on Wednesday, December 10th, 2014 at 9:00 pm	and tagged with dr watson, sherlock holmes and posted in archive television, cinema, television. You can follow any responses to this entry through the RSS 2.0 feed.